Without a doubt, being on a cruise is the perfect way to see the world! It’s overwhelming with so many cruise options now available from every corner of the world, so where do you embark? Right here at Chung Pak, where our highly qualified cruise specialists make it easy for you to select the best cruise to suit your needs and expectations, and ensure that you get to experience the unforgettable excitement of waking up in a new destination nearly every day. You may want to relax on the sparkling beaches in theMediterranean, go shopping in Dubai, enjoy the breathtaking beauty of a Canada and Alaskan cruise or embrace the vibrant and colourful ports of Rome and Athens. Or maybe it’s a river cruise along the Danube, the Nile or the Rhine to explore the best of Europe? What about enjoying the coastline of Australia as you make your way in sheer luxury on a Kimberley Coast Cruise or sail from Sydney to Honolulu? 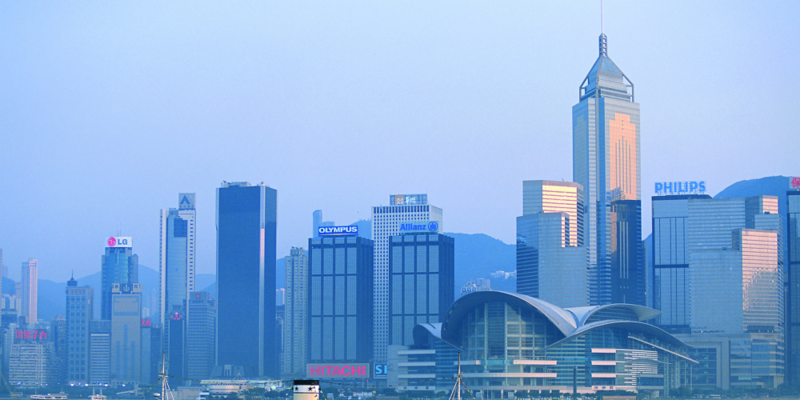 Perhaps Hong Kong is your destination? 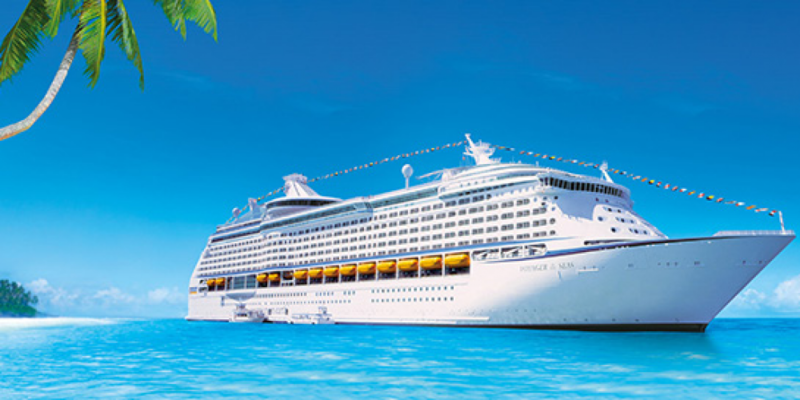 Our worldwide, diversified partner network gives you access to over 70 leading quality international cruise lines for major cruises, river cruises and small ship cruising options, offering lots of choices.